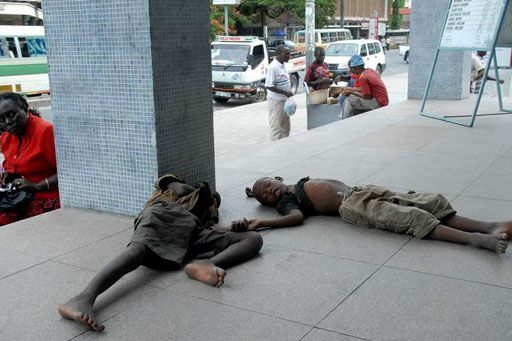 The Dar es Salaam region had a total of 5,580 children living and working on the streets as of June 2012, according to research conducted by the country’s health ministry in collaboration with the United Nations Children’s Fund (UNICEF). The figures showed that there were 4,520 homeless boys (over 80 per cent of the total number of homeless children) and 1,060 girls (almost 20 per cent). 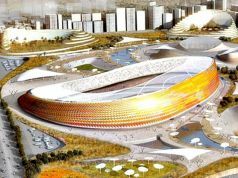 The number was revealed in parliament by the deputy minister for health and social welfare Seif Rashid in response to queries by opposition politicians. The minister said the research showed that the homeless children came from across the nation as well as from other countries, and that during the survey 128 boys and 57 girls were reunited with their families in Tanzania. Most of the children living on the streets of Dar es Salaam are runaways who left rural villages and towns because of poverty or the loss of family members to HIV/AIDS. In February the government launched the four-year National Programme Phase II to provide homeless children with food, medical treatment and vaccinations against preventable diseases such as polio, tetanus and pneumonia, as well as supplying funds for the training of social workers.